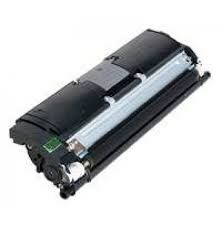 At Computer Food NZ we offer Original OEM Konica-Minolta Toner Cartridges and also Compatible Toner Cartridges for Konica-Minolta PagePro and Magicolor Printers, all with free delivery throughout New Zealand. All compatible Konica-Minolta Toner cartridges are to the highest quality standard, manufactured especially for us by one of several factories we use. To search by Cartridge, find your Toner below - Note you can search by Brand - Konica-Minolta or Compatible (Generic) Toners are available for many models.